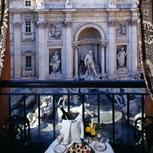 Fontana Hotel is a unique and atmospheric hotel which looks straight out onto the world-famous Trevi Fountains, giving you exceptional views of this architectural masterpiece. 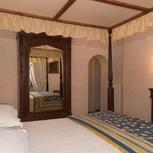 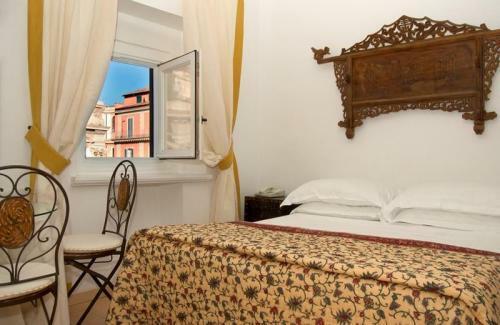 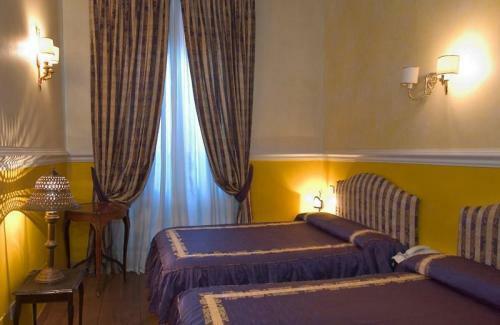 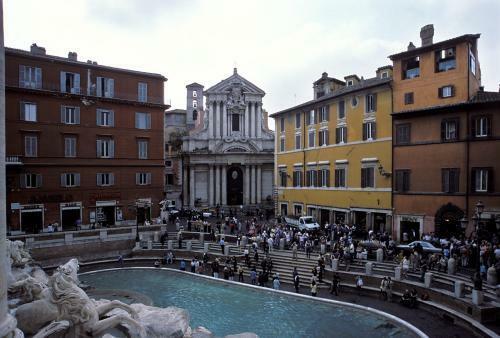 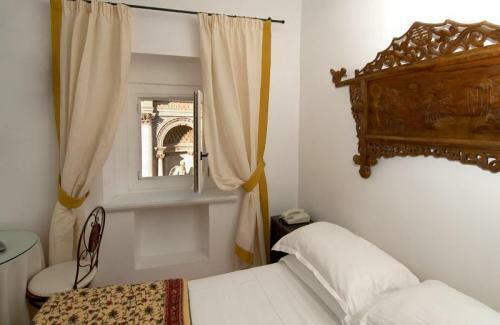 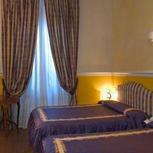 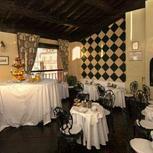 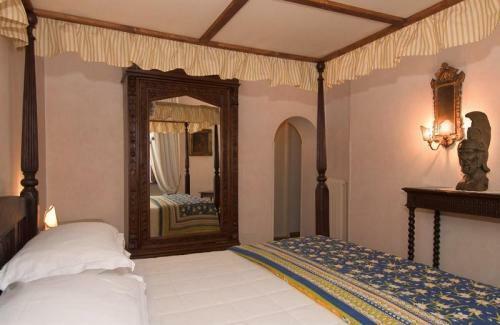 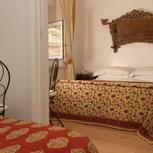 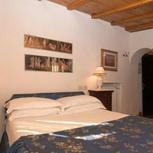 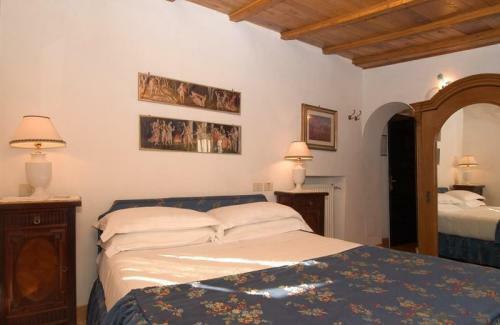 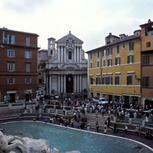 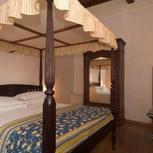 In a renovated 16th century building, Fontana offers you comfortable guest rooms rich in character and charm. 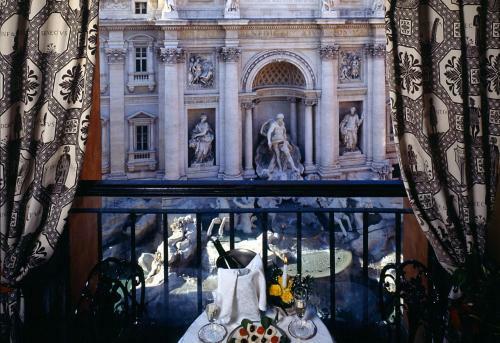 From front-facing rooms and the hotel’s rooftop terrace, where a delicious buffet breakfast is served each day, you will have a marvellous view of the fountains. 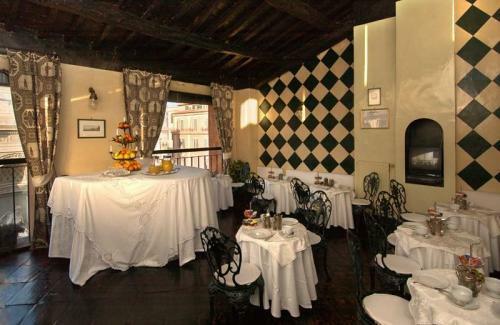 The rooftop lounge is open all day, so you can return whenever you like, whether for an afternoon tea or to gaze out at the illuminated fountains while you sip your evening cocktail. 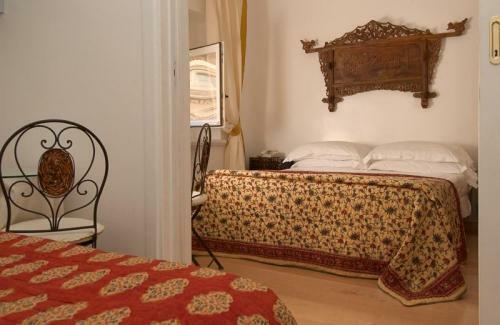 From this wonderful location you will also be perfectly situated to discover the rest of Rome; there is a Metro stop just around the corner and most of the city’s monuments and museums are within pleasant walking distance from the hotel. 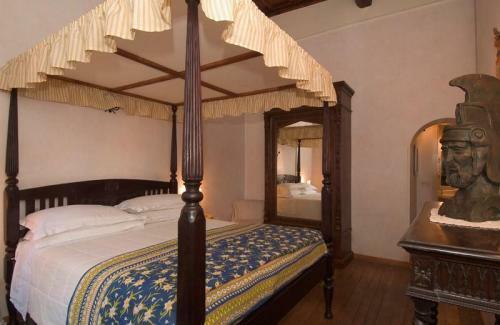 Negative: Chambre 109 beaucoup trop chère pour son confort(très petite ,salle de bain microscopique,bruyante,)impossible de regarder la télé (pas assez de recul).La 303 est très bien.Petit déjeuner :bien.